2012 Early booking offers 4 of the best chosen by us to help you select the ideal villa for your holiday at the best possible price. This year we have a number of very interesting early booking offers but you need to be careful as quite a lot of them expire at the end of March when they will revert back to full price. The SUN434 Quealt villa for four in Javea, Costa Blanca, Spain is a really good special offer. Already it’s well priced but with the 10% early booking discount its well worth considering. On the Greek island of Crete the villa Kiriaki CHE604 three bedroom villa for six is another well priced villa which is even cheaper on an early booking basis. The -15% offer expires end of March. There are still a few high season dates available. 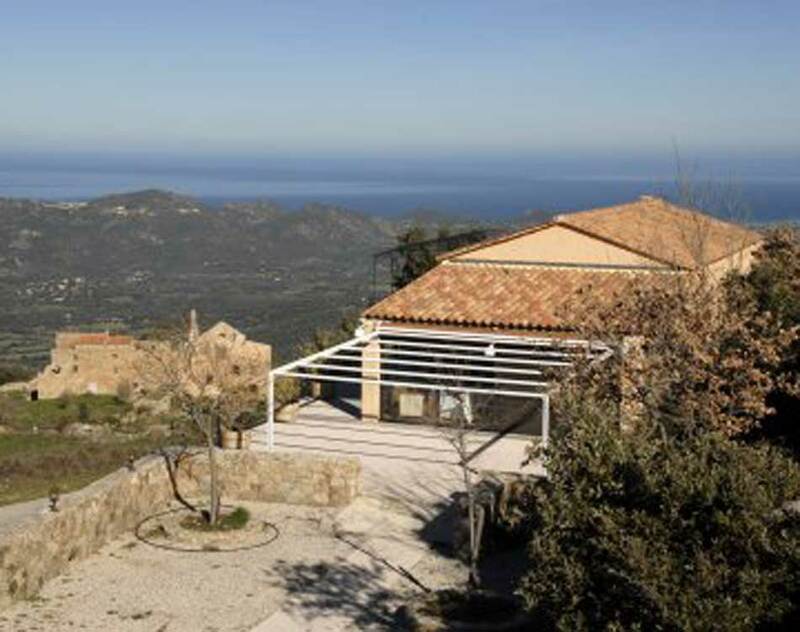 In Spain again the SUN704 Guadla villa sleeps 7 and enjoys fantastic sea views. Located in Javea, which is a ideal location for a villa holiday you can benefit from a price reduction of -10% for the week of 25th August, perfect for the end of school holidays. 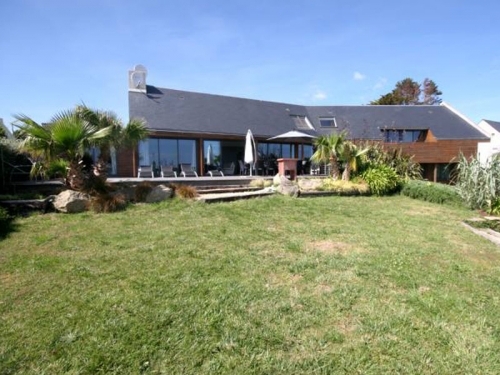 In the Dordogne in France the B1001 which has a heated pool has an exceptionally good offer at the moment with saving of -18% for the 30th June to 21st July. 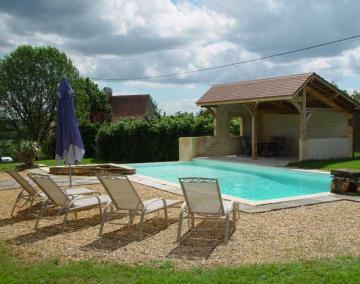 Located near Sarlat this child friendly villas sleeps 6. It’s a mixed year so far with many villas booking up quickly despite the economic difficulties, so take advantage of offers now if you can as they may not be there for long. See our full choice of holiday villas.